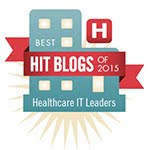 The Healthcare Data, Technology & Services Blog: What Makes a Good #HIT100 Nominee? The popular 2017 #HIT100 backslapping contest started the other day on July 4th - Independence Day. 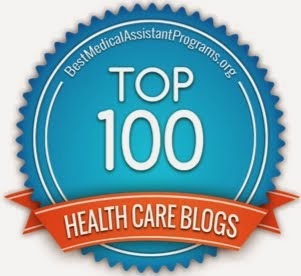 All those who've lived in healthcare, information technology and social media space for any length of time in the short world of social media, must surely be chuckling about how many of those being nominated for the #HIT100 are largely devoid of any reasonable reason for their nomination. Why Should You Be Nominated to the #HIT100? What is your role in the healthcare space and specifically healthcare IT? What social channels do you have a presence on? How has your social media presence grown over the past 1, 2, 4, 6, 8 years? 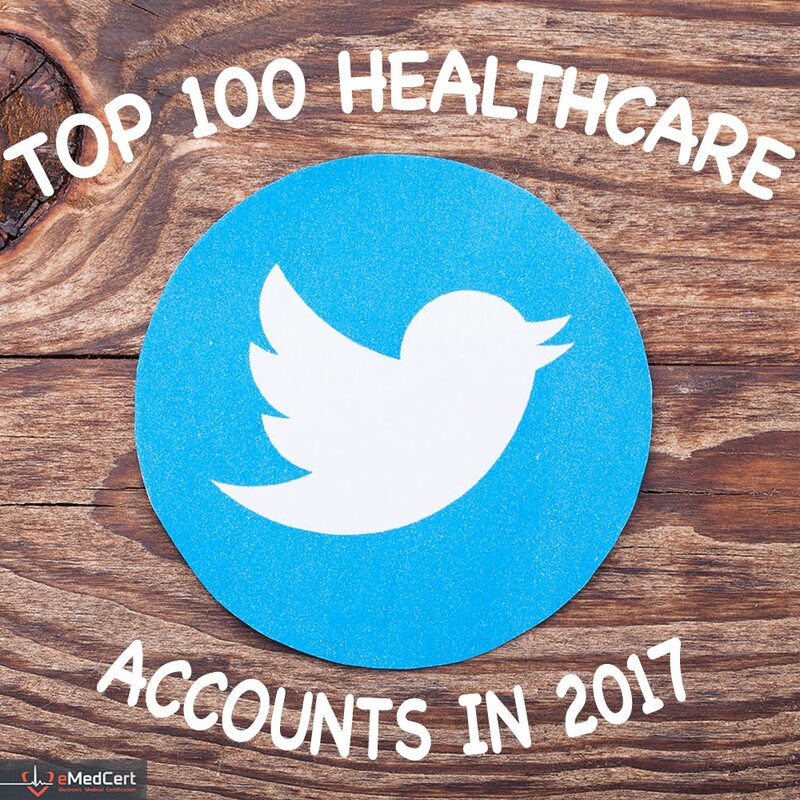 How many people connected to healthcare and IT ‘follow’ you on your various social channels? What Value Do You Regularly Provide to Others? How often do you include URLs and other 3rd party information in your tweets? How often do people engage & reach out to you on your social channels? How often do you respond to those who comment on/reach out to you on your social channels? Always? Often? Never? 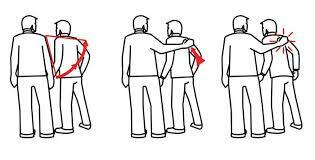 No one reaches out to you? How many times have you been interviewed? On podcasts? Print media? Otherwise? How often do people comment on your blog posts? How often do you comment on other’s blog posts? How often are you quoted in trade magazines and periodicals? How often have you presented at healthcare IT-related conferences? 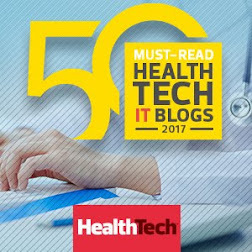 How often do you attend healthcare IT-related conferences? And what is your role at those conferences? 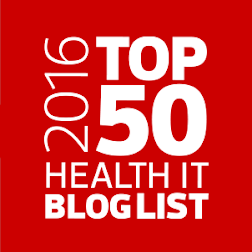 How do you directly support healthcare IT-related associations and non-profit organizations? 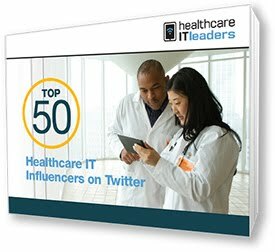 Have you ever been a Social Media Ambassador at a major healthcare IT conference? Which ones? Who Wants to Hear from You? How many associations, non-profits, and others not selling a for-profit product have you supported? How? How many times have you hosted tweetchat? How much of your ‘Social Presence’ is self-promotion versus sharing information, ideas and opinions with others? I hope these somewhat pointed questions don't get you too mad at me. If so, please call me out and share your perspective.